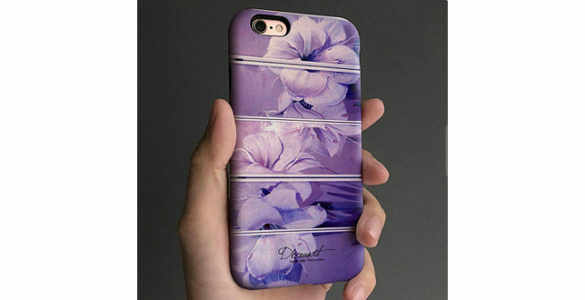 Purple floral Stylish protective dual layer tough iPhone case from Agathe. – Elevated bezel ensures screen never touches surface when face down. All our products are made to order and it takes 3-5 work days for production. The colour of the real product may be slightly different due to different monitor temperature / brightness setting, photography lighting, etc.